The Club began after the launch of Valerie Hobson’s book Across the Board in August 2002. About 300 hundred attended the launch and many had not caught up for 40 or 50 years. A get together was arranged a few months later when it was decided to form a group and start a shearing museum, our own Hall of Fame in Carnarvon was established in 2004 called the Gascoyne Pastoral and Shearing Museum. Today the group is called the Shearers and Pastoral Workers Social Club Inc with two reunions each year—one at the Bayswater Hotel in May and the main one in November at the Ravenswood Hotel Pinjarra. Both are well attended. Each year there are newcomers. They swap stories again and generally keep the culture alive. 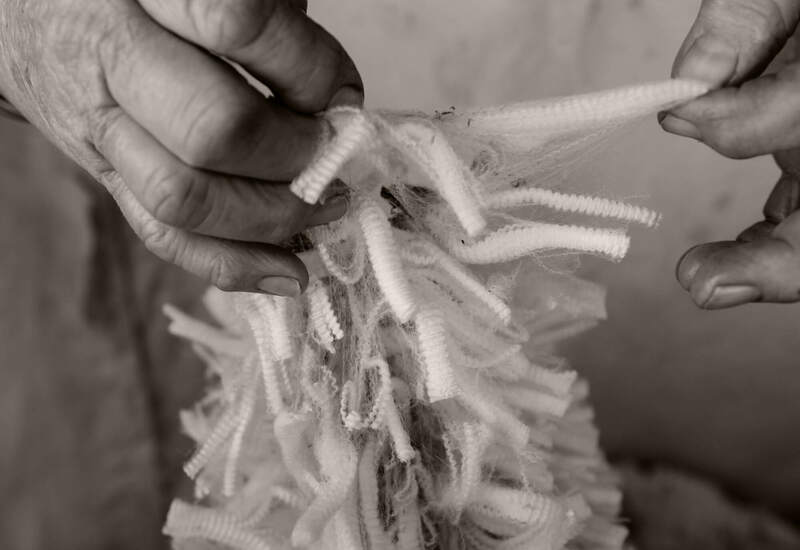 Lately younger shearers, some barely 70 and others still working, attend the reunions. More importantly a lot of women also attend. Darryl Grey p: 0488 215 770. Peter Letch e: pjl1940@highway1.com.au | p: 0428 957 956. Jim Anderson p: 08 9761 2592. The AGM and Re-Union is held at the Ravenswood Hotel near Pinjarra, the first Sunday in November. A Half Yearly Get together is held in May at the Bayswater Hotel. 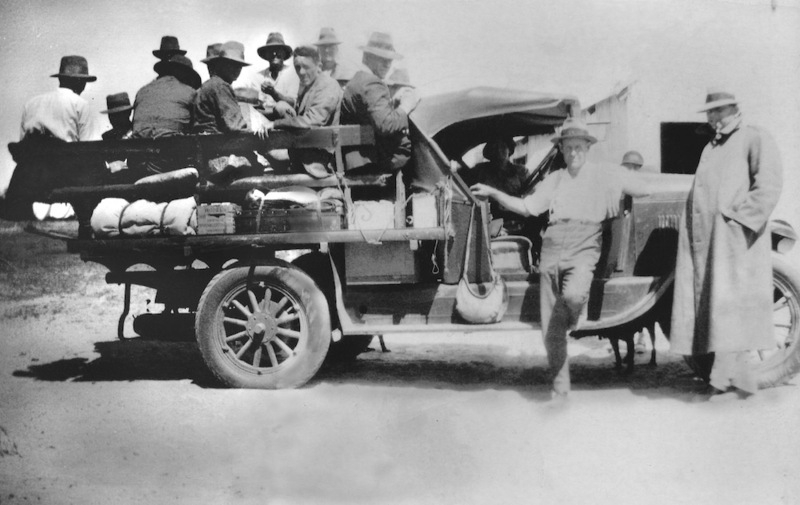 The way the shearing industry was conducted in the pastoral regions of Western Australia from the 1920s to the 1960s is unique in the world. At the beginning of the 20th century contractors and shearers came independently from the Eastern States and formed their teams when they arrived. Shearers made their way to the sheep stations as best they could when the sheep were ready to be shorn. Prior to that, when sheep numbers were small and infrastructure was limited or non-existent pastoralists made their own arrangements with station staff, aboriginals and/or neighbours. Gradually as sheep numbers increased there was a need for a more organised arrangement. In the Northwest and the Goldfields there was no regular road transport and the small population on station properties lived in extremely isolated circumstances. Eventually contractors devised a better mode of operation. By the 1920s motor transport was becoming more reliable. 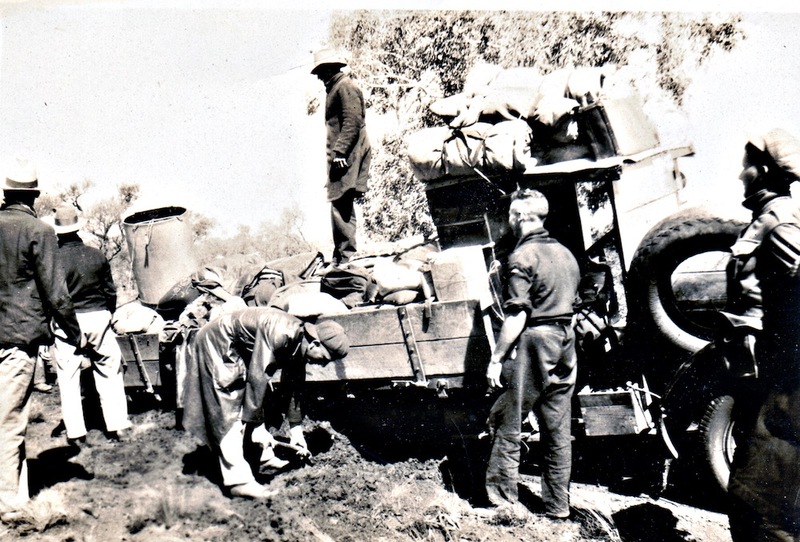 Although roads were not much more than windmill tracks contractors began to use trucks to transport their teams from property to property. One big advantage of this mode of transport was the contractor had absolute control of where his men were at any given time! That era is known as the ‘Truck Days’. By now more West Australian men were employed in the industry and many of those who came from the Eastern States became a permanent part of the WA industry. These men worked, travelled and relaxed together for many months of the year with minimal contact with outsiders. By the mid-1960s most shearers had their own transport and the truck transport for the men became obsolete. Thus ended a mode of operation unique in the shearing world. They were often away from home from March to December. The shearing team could be likened to an isolated mobile processing unit moving from shed to shed. Often they travelled for several days—without pay—between sheds. 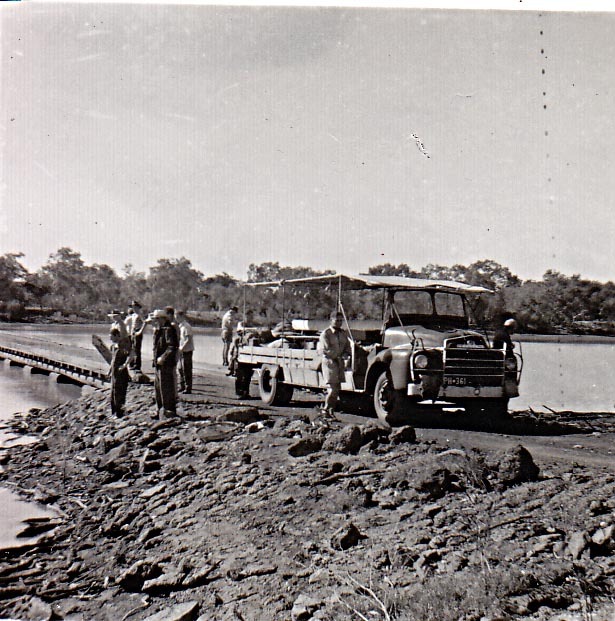 When they came across rivers in flood, boggy roads or sand hills a lot of physical effort was exerted to push the truck clear—it didn’t matter if you were the gun shearer or a lowly rouseabout. It was a great leveller. At weekends, after they had done their washing, if possible they went fishing, shooting or played games like cricket or two-up! In the process they became tolerant and competitive and as well developed a work discipline and ethic as well as respect for privacy. It was very much a male dominated industry. Now more than sixty years later the camaraderie and mateship between these men is just as strong. This formed the unique West Australian shearing culture. There are still many men with their memories from the ‘Truck Days’. As part of such an enormous and important industry they deserve to be recognised before their history fades into oblivion. The Shearers and Pastoral Workers Social Club have produced a DVD “The Truck Days” which can be ordered below.